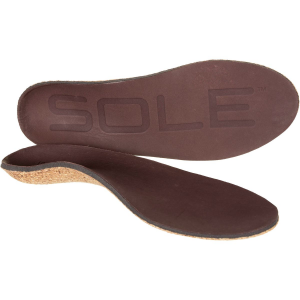 If your everyday routine could use a bit more cushion, consider picking up the Sole Casual Medium Footbed, and put your foot down against uncomfortable, unsupported feet forever (or at least until they wear out). 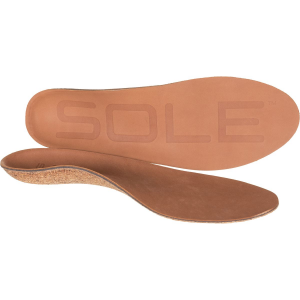 Made using a premium leather top sheet for a sharp look that your feet will appreciate, the Footbed is also finished with an eco-friendly recycled cork base that may, or may not add some spring into your step. 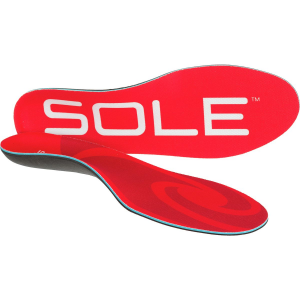 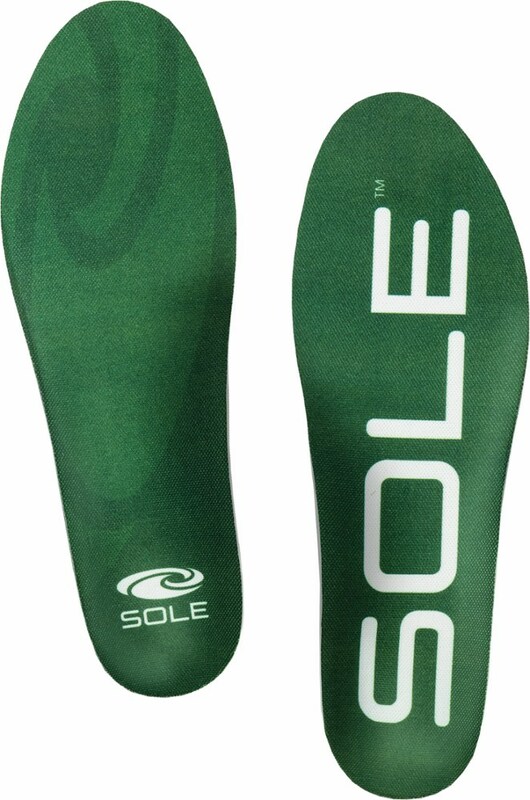 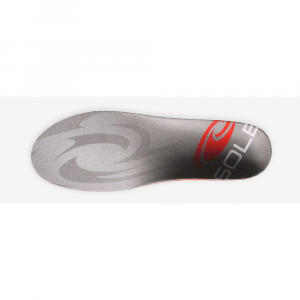 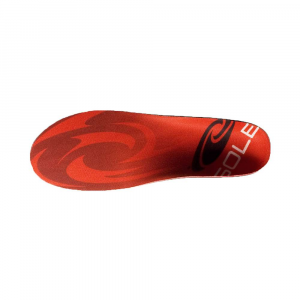 The Sole Casual Medium Footbed is not available from the stores we monitor. 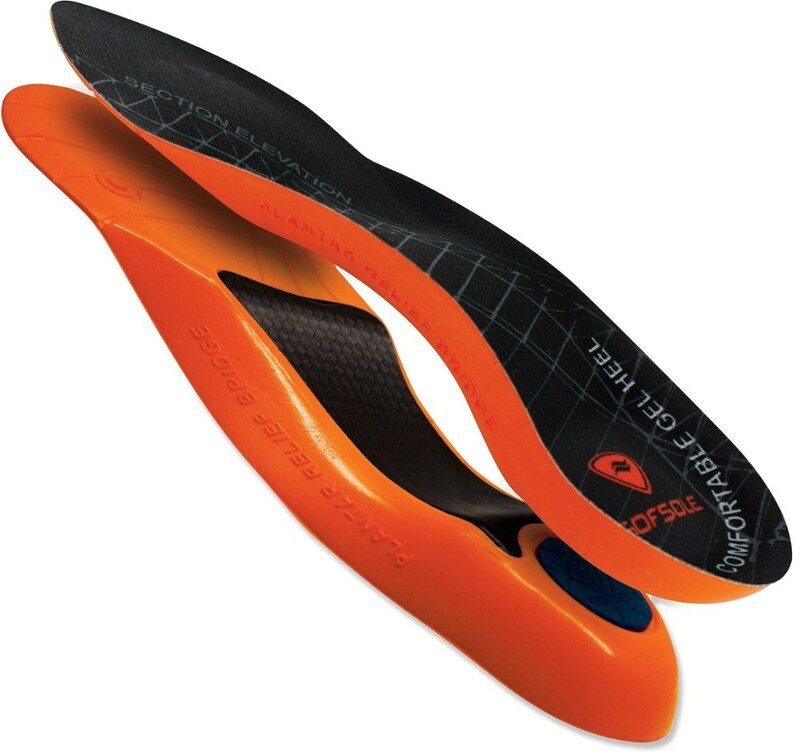 It was last seen April 12, 2019	at Backcountry.com.